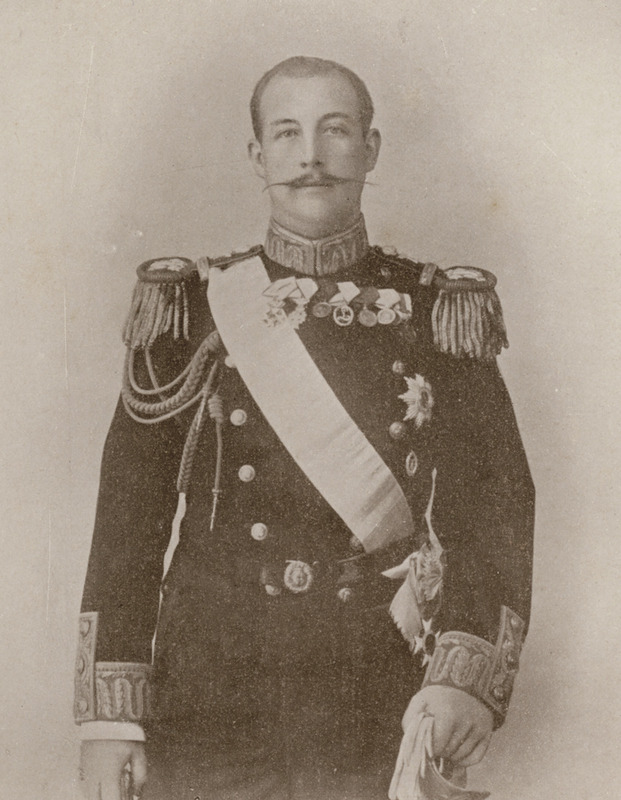 Prince George of Greece and Danemark, appointed High Commissioner of the Cretan State by the Great Powers. VAN DEN BRULE, Alfred. L’Orient Hellène. Grèce-Crète-Macédoine, Paris, Félix Juven .